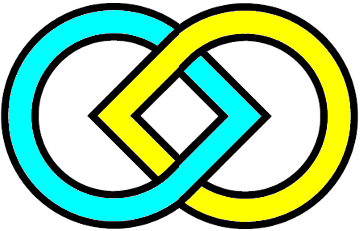 we build structures of the type AMnA, with 3n+2 crossings, of the type BMnA, with 3n+3 crossings, and of the type BMnB, with 3n+4 crossings. 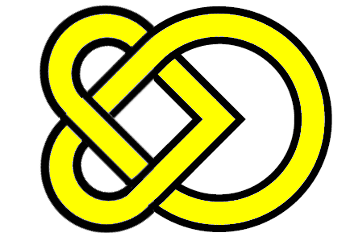 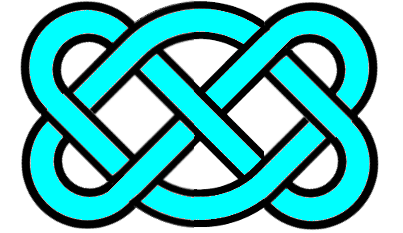 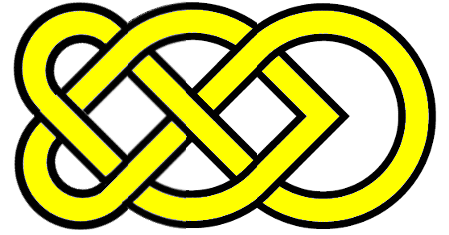 This way, we get a sequence of knots or links with one example for any number of crossings. 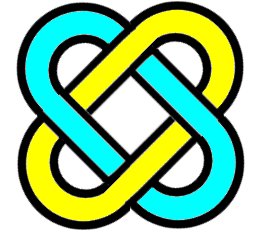 Small theorem: the BMnA always are knots, the AMnA always have two blades, and the BMnB, which are rectangular billiard knots of the type (n+2, 2), are knots for odd values of n, and have two blades otherwise.